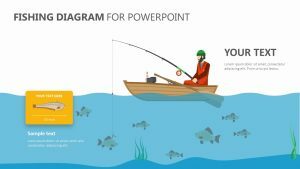 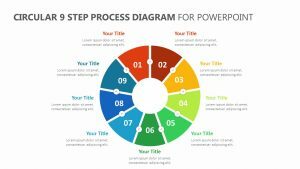 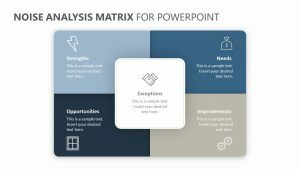 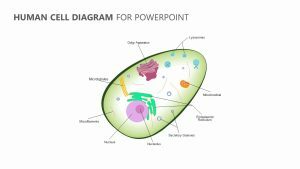 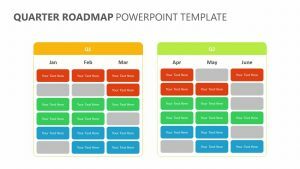 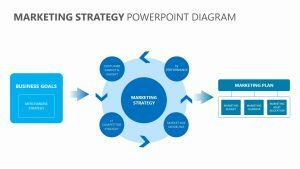 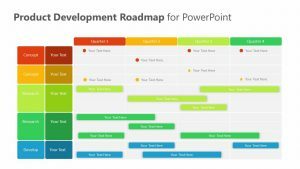 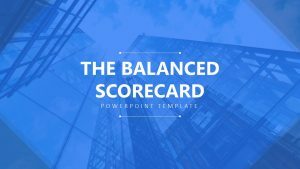 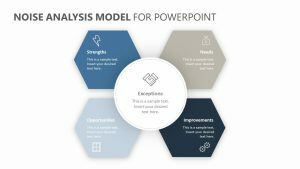 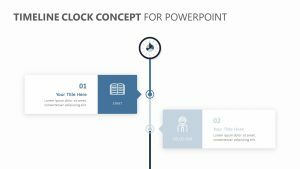 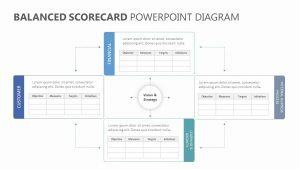 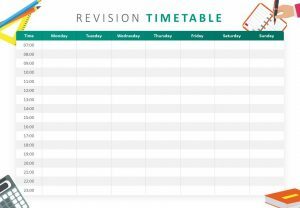 Ideal for brainstorming at a meeting or going over what has already been thought up, the Head Business Diagram for PowerPoint is a set of two fully editable PowerPoint slides that will allow you to break down different points of interest in your business meeting. 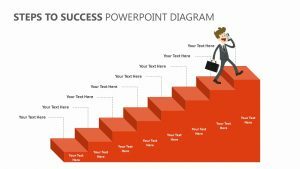 This Head Business Diagram for PowerPoint consists of the image of a head facing to the side. 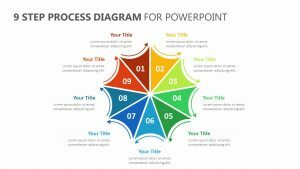 Inside where the brain should be is a circle that you can fill in with colors and percentages. 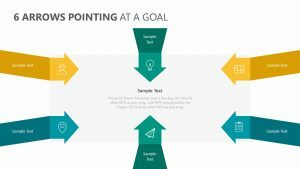 Each one of the sections pertains to an icon or color on the right side and a text blurb on the left.